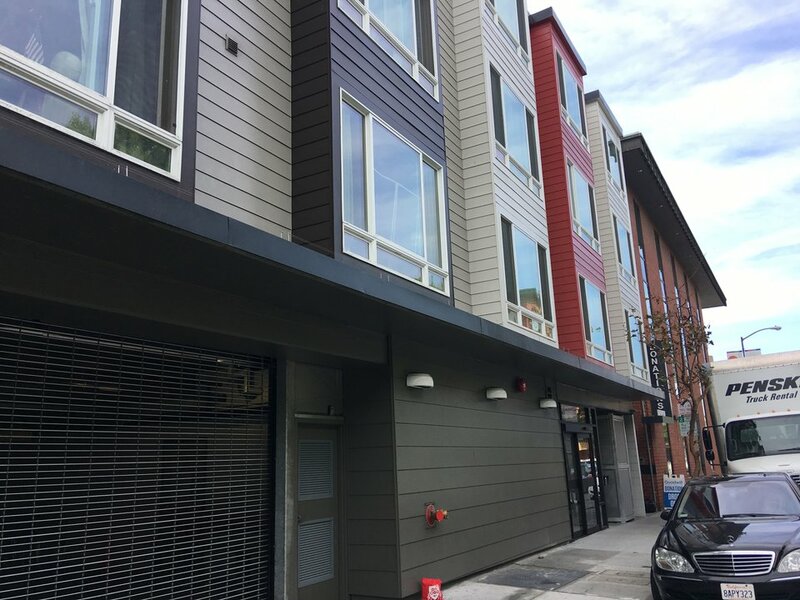 After a two-year overhaul, the Chinatown Community Development Center (CCDC) yesterday celebrated the reopening of the nonprofit's first rehabilitated affordable housing for seniors and people with disabilities. 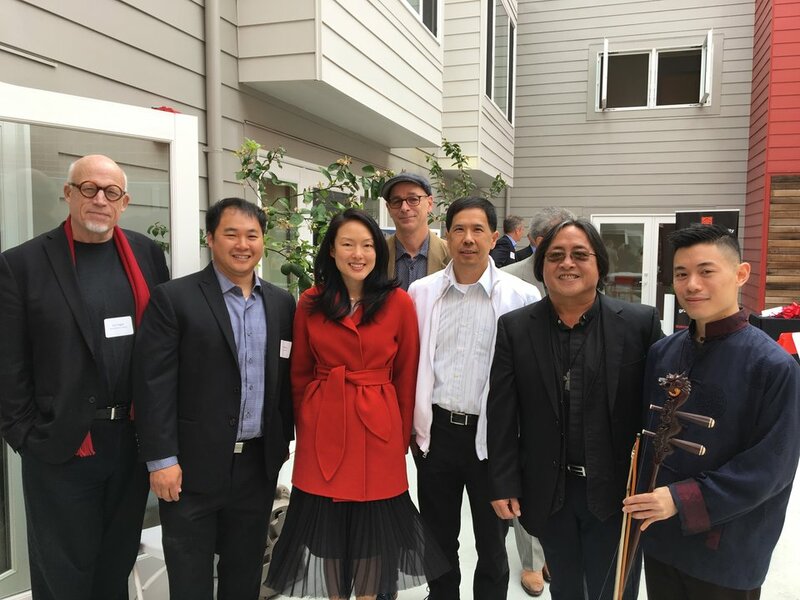 CCDC executive director Norman Fong said the organization was "grateful to the late Mayor Lee who led the effort with the Mayor's Office of Housing Community Development" (MOHCD) to rehabilitate the property. 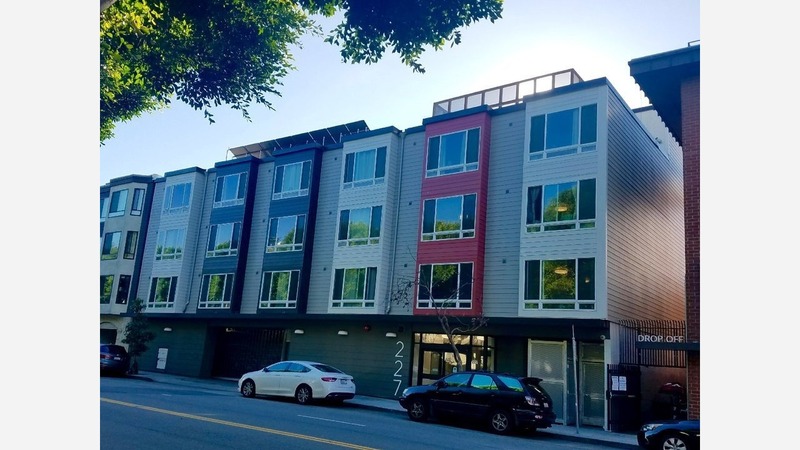 The redevelopment at at 227 Bay St. is part of the city's Rental Assistance Demonstration (RAD) program, created to improve and preserve public housing by transferring ownership of sites from the San Francisco Housing Authority (SFHA) to community-based developers. The program also aims to tackle a $26 billion "nationwide backlog of deferred maintenance," according to the San Francisco Housing Authority. Other initiatives in the agency's five-year plan include expanding the supply of assisted housing and improving quality and choices for those in need. "This important undertaking has brought the building up to the current standards of safety and design, providing seniors and people with disabilities with 50 beautifully renovated apartments that include new floors, kitchens and bathrooms and on-site support services to help connect residents to community resources," said MOHCD Director Kate Hartley. The center began the project in late 2015 shortly after acquiring the building; today, CCDC handles property management duties and on-site social services. When construction work was underway, CCDC's residential services team partnered with relocation specialists to help residents temporarily move offsite. The new units also provide long-term rental assistance. "Making San Francisco a city for everyone requires more than just building new homes--we need to restore and replace existing buildings that are home to our residents," said Interim Mayor Mark Farrell. "By transforming 227 Bay Street, we are ensuring that our seniors and persons with disabilities have the support and resources they need to live in San Francisco," he added. The rehabbed building is the first of four properties that CCDC is rehabilitating. Also being refurbished under the program are Ping Yuen; North Ping Yuen at 838 Pacific Ave., and 990 Pacific Ave. at Mason Street. Citywide, 3,500 public housing units are slated to undergo renovation to improve safety and overall conditions as part of the program. "Seeing 227 Bay Street finally realized is very special," said District 3 Supervisor Aaron Peskin, who represents the neighborhood. "The renovation of our public housing is just as critical to stabilizing our housing crisis as building new developments. I'm very glad to see Chinatown CDC shepherding this process, given their deep roots in the community."